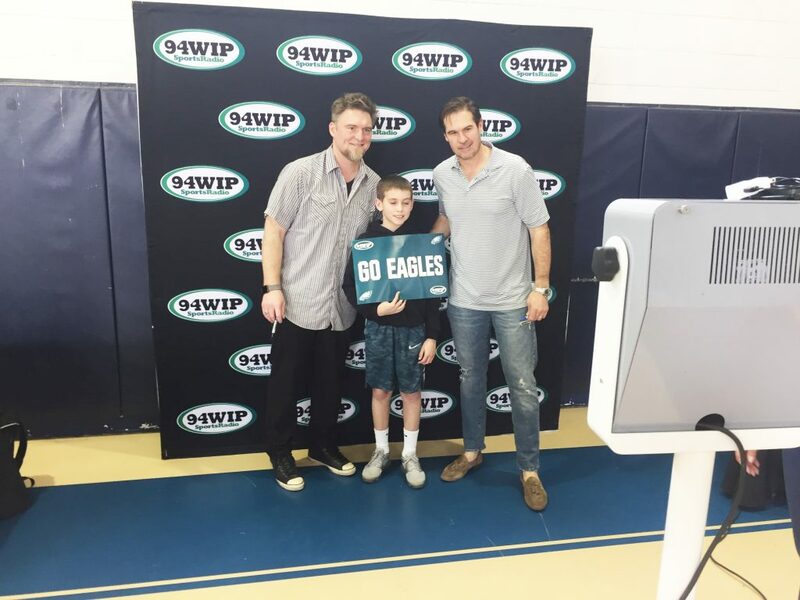 The Mayfair Business Improvement District on Saturday partnered with sports radio WIP and Einstein Healthcare Network on the first Mayfair NFL Combine and Community Health Day at the Mayfair Community Center. Philadelphia Eagles alumni A.J. Feeley and Jon Ritchie signed autographs, posed for pictures and threw passes to kids in attendance. WIP’s James Seltzer, John Barchard and Eliot Shorr-Parks broadcast live. Visitors were treated to water, Rita’s mango and cherry water ice, Factory Donuts and Montesini Pizza. 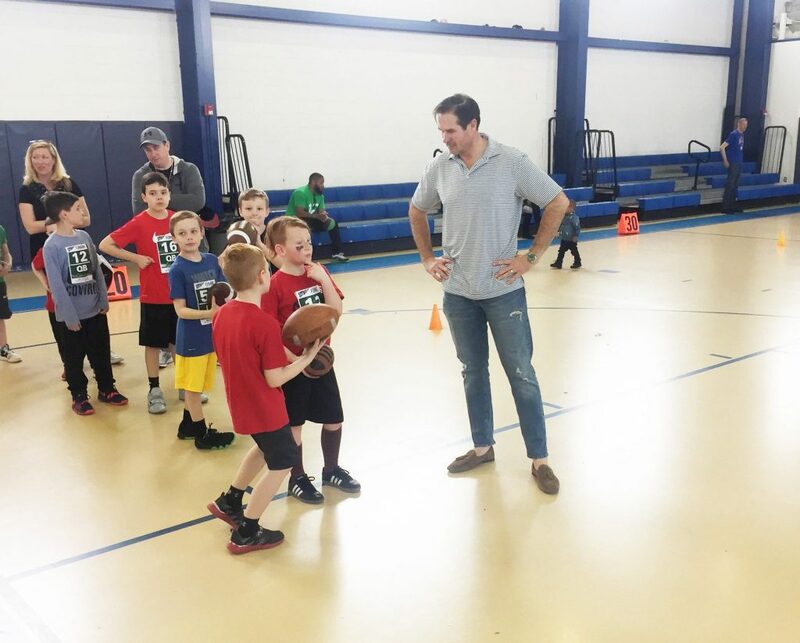 The afternoon also featured, for kids, a 40-yard dash, three-cone drill, standing long jump, a pushup challenge, a 20-yard shuttle run, vertical jump, field goal kick, bean bag toss and the WIP prize wheel.